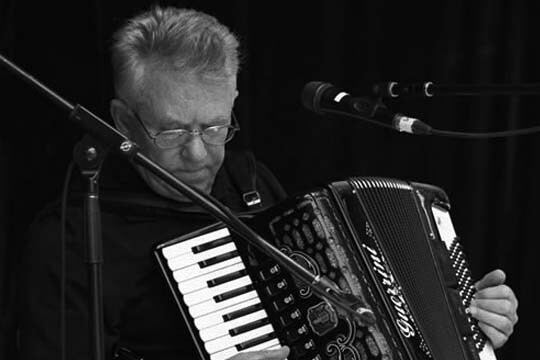 Tributes for one of the most recognized accordion players in the province are circulating social media. Ray Walsh passed away over the weekend at the age of 75. Born in Bay de Verde, he was known as an advocate for traditional Newfoundland music. Walsh was presented with the Lifetime Achievement Award during the 2013 Newfoundland and Labrador Folk Festival. The fabulous Ray Walsh! Filmed in Newfoundland by Shay Casserley, Navan, Ireland.